Wooden Coffee Tables are the preferred choice mainly because they’re reliable, sturdy, they look great, but more importantly, they serve a purpose. However, choosing a handmade coffee table may not be as easy as you think. It may just be a piece of furniture, but remember it still costs something, so you have to consider it as an investment. The team at Pedulla Studio are here to help you make the right choice. For years, we have helped clients in making furniture for their homes or workspaces. Shape and size – Most coffee tables are either round or square, and are fit for at least two people. However, non-conventional sizes and shapes have emerged, and in some cases shapes are irregular. In terms of size, the table should be slightly lower than your main chair or stool. Of course you may get a coffee table set that includes both the chair and table to save you from worries. Additional features – Some people like their coffee tables to have an extra compartment where they can store readable materials such as magazines, newspapers, etc. This entirely depends on you. Design and colour – Do you want a stylish and more sophisticated look of wood? Or do you prefer a minimalist approach? The design and colour of your coffee table will depend on the overall theme or atmosphere that you’re trying to create in the room. These are just a few factors you have to check in order to purchase the finest wooden coffee tables in Sydney. If you want to get something that you can tailor to best fit your needs and preferences, do not forget to find a reputable coffee table maker. Fortunately, there is one local business in Sydney that can offer the services and options you need. 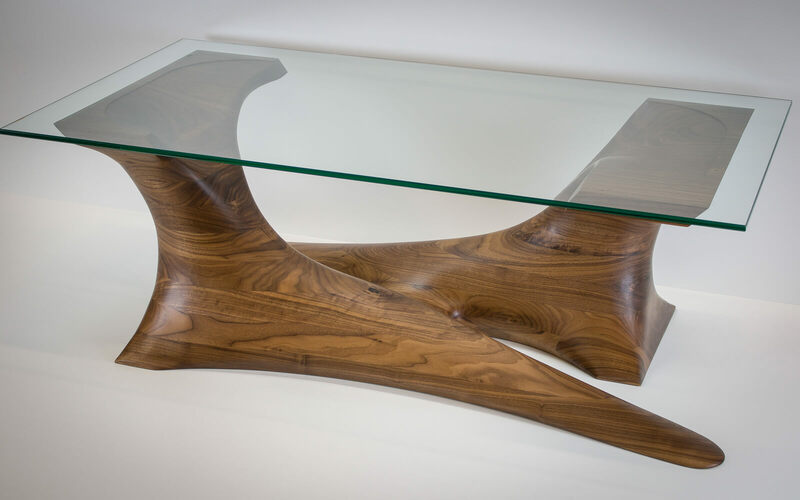 Pedulla Studio Bespoke Furniture can help you with all your needs regarding custom made furniture in Sydney. For the past few years, its trained and experienced craftsmen have worked meticulously with past and present clients in creating their furniture masterpieces. With the help of Pedulla Studio, rest assured that your furniture needs are met and even exceed expectations. So whether you are looking for a master’s bedroom furniture or custom coffee table in Sydney, Pedulla Studio can help you. Call them now on 0450 738 828, or you may also send them an email at nick@pedullastudio.com.aufor more information.